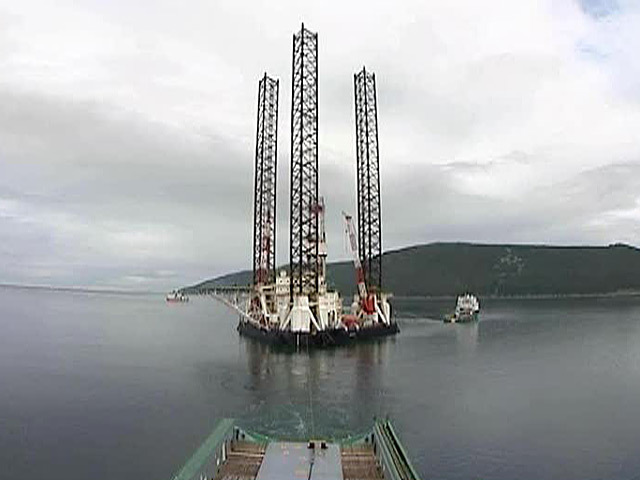 The 70 meter by 80 meter jackup rig Kolskaya was lost off Sakhalin Island, Russia. The Kolskaya was being transferred from Kamchatka to Zyryanskaya Bay when a snow storm struck area. The storm with high winds and waves reaching 13 meters damaged the Kolskaya’s air tanks. The rig also suffered water ingress forcing the rig’s pumps to be engaged at full capacity. The crew sent out a mayday just before the rig capsized and sank. Fourteen of the 67 crew on board were rescued by the towing vessels. A search and recovery recovered four bodies. 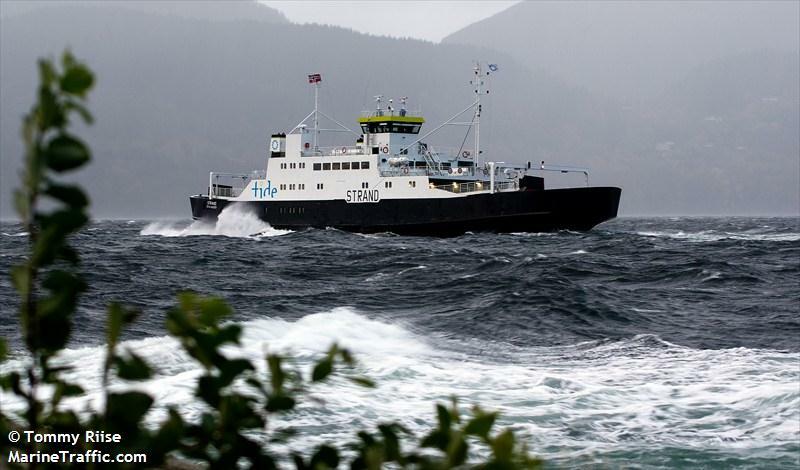 The 76 meter long, 446 dwt ro-ro ferry Strand became disabled after suffering engine problems while off Ranavik, Norway. The ferry had lost power to one of it’s propellers and was beginning to drift. The Strand contacted the Rescue Coordination Centre who dispatched a Coast Guard vessel to the scene. The speedboat Teisten also responded and assisted the Strand back to Sunde. No reports of injuries to the 14 passengers or crew on board. No damage or pollution reported. The Strand was reported to be taken to a shipyard for repairs. The 29 meter long tug Nathan E. Stewart along with its 287 foot tanker-barge became disabled after the starboard engine failed while off Cape Fairweather, Alaska. 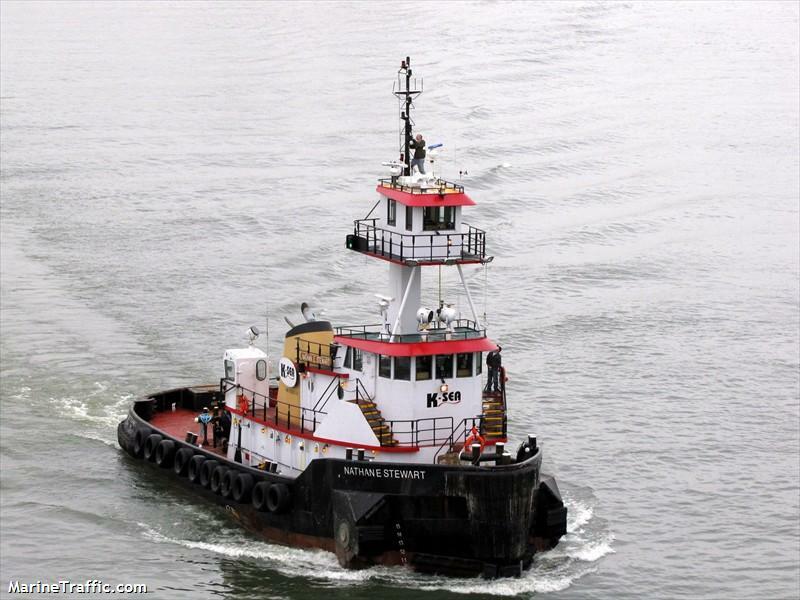 The tug has able to maintain power but not enough to keep the vessel from drifting. The barge is loaded with 2,500,000 gallons of diesel fuel. The Coast Guard has dispatched cutters to the scene. A commercial tug from Hawk Inlet has also been dispatched to the scene. No reports of injuries, damage or pollution being released. Reports state the tug and barge are off shore and there are no concerns the vessel may run aground.